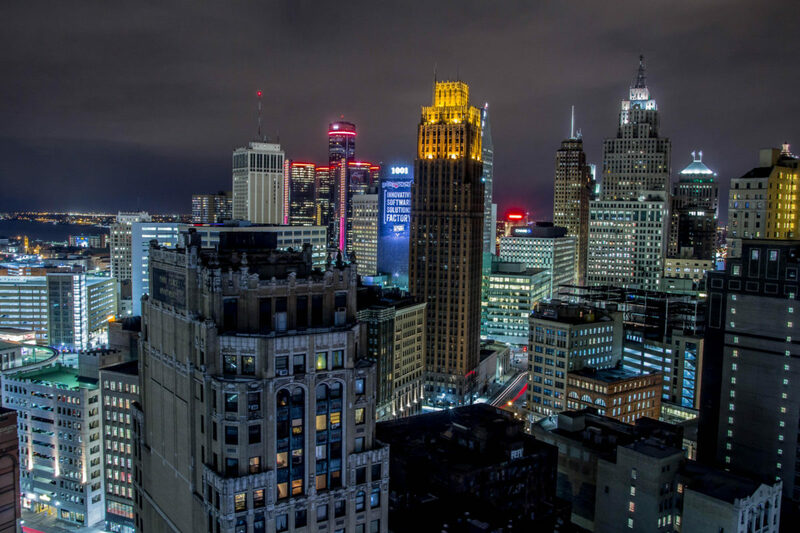 Detroit is known to be the 10th largest city in the United States. 47.7% of Detroit MI residents are males while 52.3% are females. There are lots of things to do in the city, many restaurants to dine in, and hotels to stay if you’re planning a vacation. There is moderate snowfall during winter and summers can range from warm to hot. Looking for the Best Commercial Roofing Detroit Company? Do you own a commercial building in Detroit? If so, one of your biggest investments is the roof above your head. When it’s time to install or replace it, we are here to help. Miller’s Home Improvement doesn’t limit itself to residential roofing services. Our experience of more than 30 years means we also tackle commercial roofing. Our specialty covers TPO, EPDM, and Torch Down Flat Roofing. We use only the best manufacturers so that your roof is sure to last. Not just that, our commercial roofing systems come with long warranties. Speak with our experts to know which material suits your building best. We replace roofs that cannot be saved by simple repairs. If your roof had undergone a recovery service in the past, it is no longer eligible for a repair. Replacements are the ultimate solution if you’re after long-term benefits. Fixing damage early in the process is a must. It’s one of the best ways to maintain your roof. Watch out for telltale signs such as ponding water (days following a rain), bubbling surface, plant growth, and blistering. Don’t just hire any roofer that knocks on your door and promises the cheapest service. Price is not the sole basis of a good roofer. Look for licensure, insurance, years of experience, and work samples. That said, Miller’s Home Improvement meets all these qualifications. If you want to learn more about the advantages and features of our service and materials, call us at 248-242-0820. We’ll be happy to answer your concerns. Get your free quote today!